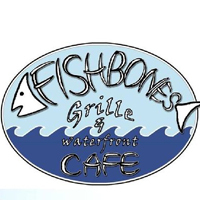 Introducing the ALL NEW Fishbones Grille & Bar. 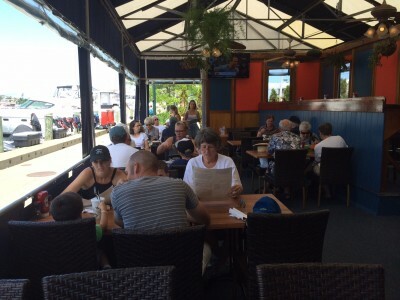 Part of Santoro Hospitality, Owners of Lookout Tavern and Oceanview Restaurant & Lounge. 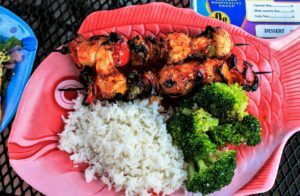 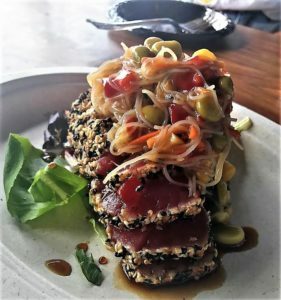 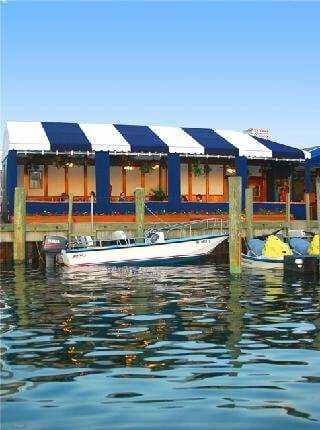 Enjoy casual and affordable dining with a Carribean Flair overlooking beautiful Oak Bluffs Harbor. 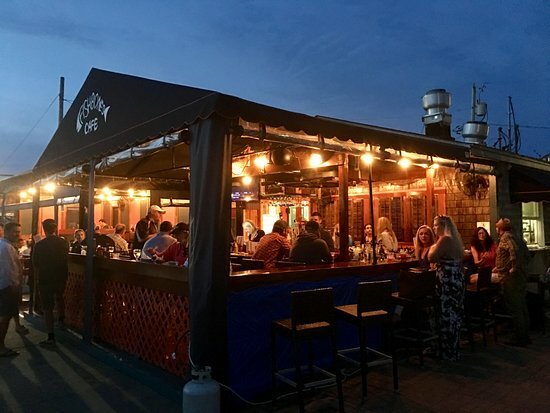 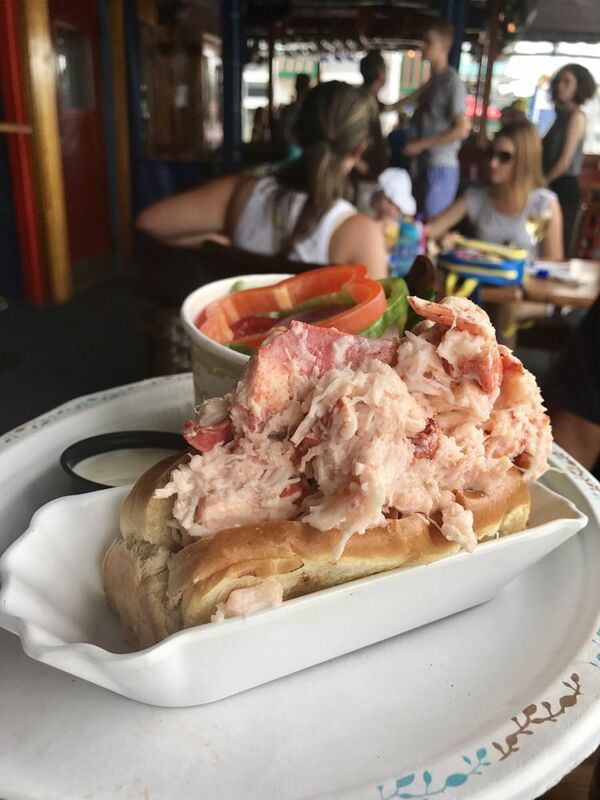 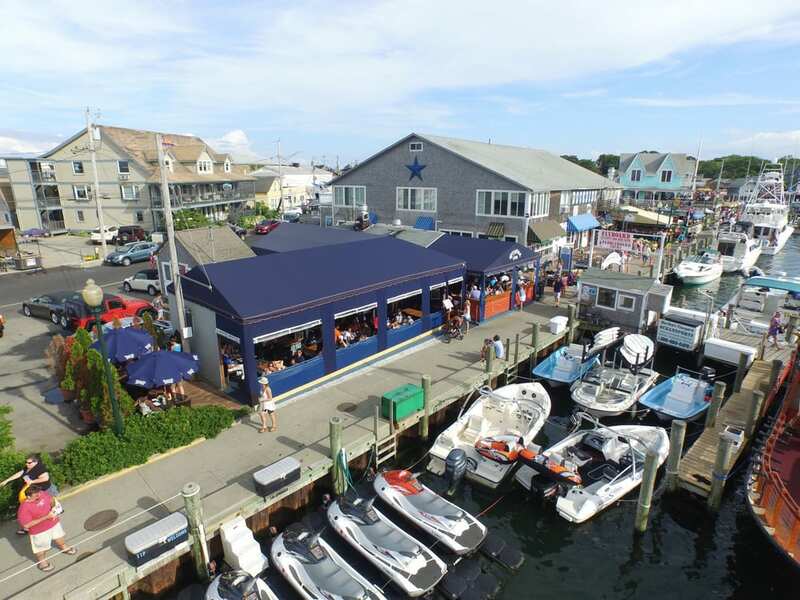 Fishbones Grille & Bar is located at Dockside Marina, Oak Bluffs Harbor on Martha’s Vineyard Island. 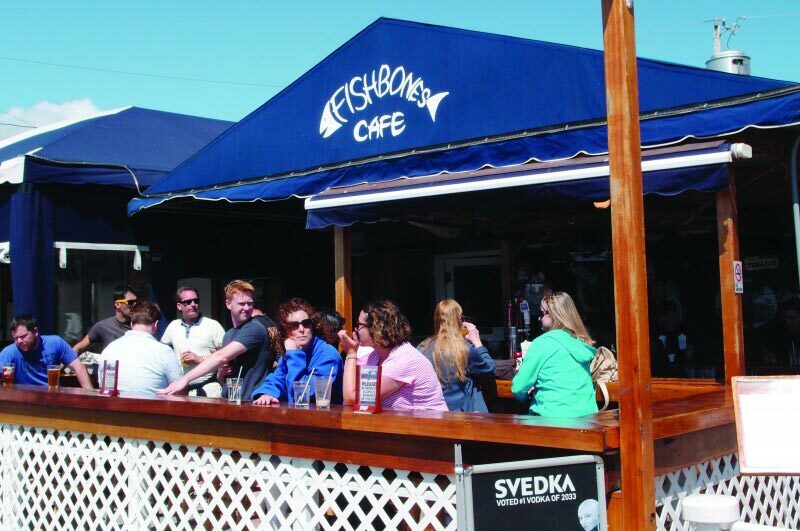 Whether you are looking for a sunset dinner, a sun splashed lunch or a relaxing cocktail….Fishbones is the place to be! 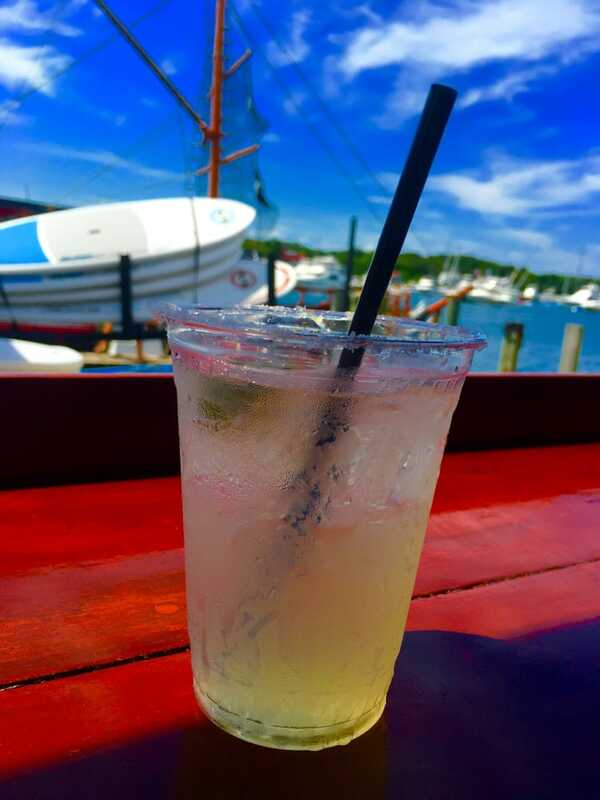 Sitting right on the harbor you can watch the ferries come and go, view the yachts and sailboats that frequent the harbor or just people watch…all while enjoying great food served by an attentive staff. 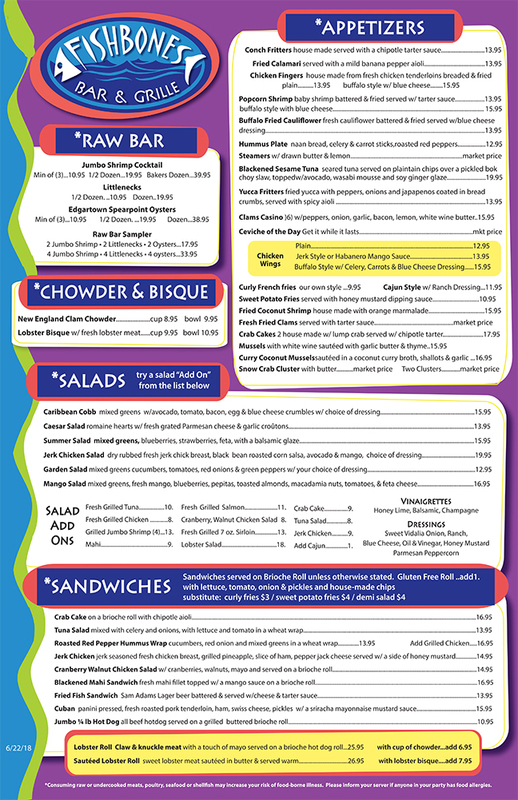 Serving lunch and dinner daily beginning at 11am. 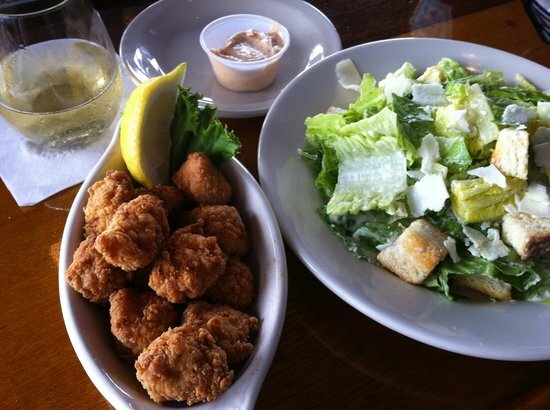 We look forward to seeing you.